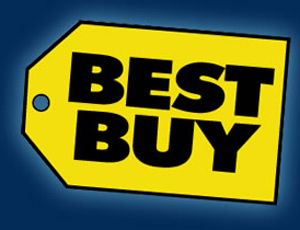 Best Buy’s Black Friday ad is out and here are the deals. These deals start 12 am Friday in stores, but many will also be available online! Seeing some pretty good deals across the board with great deals on TVs, games, and more. 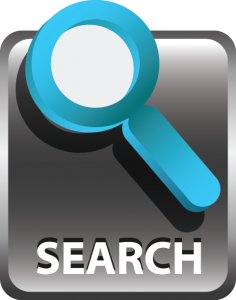 Don’t forget you can search through all the Black Friday ads with our Black Friday Item Search. Klipsch Icon 6 1/2″ 2 Way Floor Speaker, $174.99 ea. Klipsch Icon Dual 8″ 2 Way Floor Speaker, $224.99 ea. See more black friday ads!